Pre-order the Legendary Edition or Official Expansion on Steam for instant Beta access and 10% discount. Blood Bowl 2: Legendary Edition, whose content has been extensively unveiled in the Content Reveal Trailer, releases September on PlayStation 4, Xbox One and PC. The PC Beta has now begun, with access available immediately for everyone who pre-orders on Steam the Legendary Edition or the Official Expansion. Much of the Legendary Edition's content is available to test in this beta. Try your hand at coaching an exciting new roster of teams: tame the wild Amazons, command the mighty Ogres, or desperately attempt to score a touchdown with a Halfling team! Also entering the pitch are the Vampires, the Underworld Denizens, the Goblins, the Elven Union, and the all-new Kislev Circus teams – highly agile players joined by their fearsome tamed bears. Additionally, all the races from the Team Pack will also be temporarily available to every Beta tester, regardless of whether they own them or not. With new features come even bloodier, crazy possibilities. Ever wanted to lead a team made up of several different races? You can do exactly that, or even lead All-Star teams comprised of only Star Players! During this Beta, enjoy also many new tools and options enriching an already deep multiplayer experience. The two new solo modes, Challenge Mode and Eternal League, will be coming at the Legendary Edition’s full launch. The Challenge mode will offer a variety of wild match situations that must be solved within a single turn. Whether your objective is pushing an ogre off the pitch, sending a Thrall to his death or scoring the most improbable touchdown in Blood Bowl history, your coaching talents will be pushed to the absolute limit! The Eternal League will be an unending career mode for any of your available teams. Compete in matches across multiple seasons, participating in tournaments with different sizes and rules, as you keep evolving and levelling up your team. 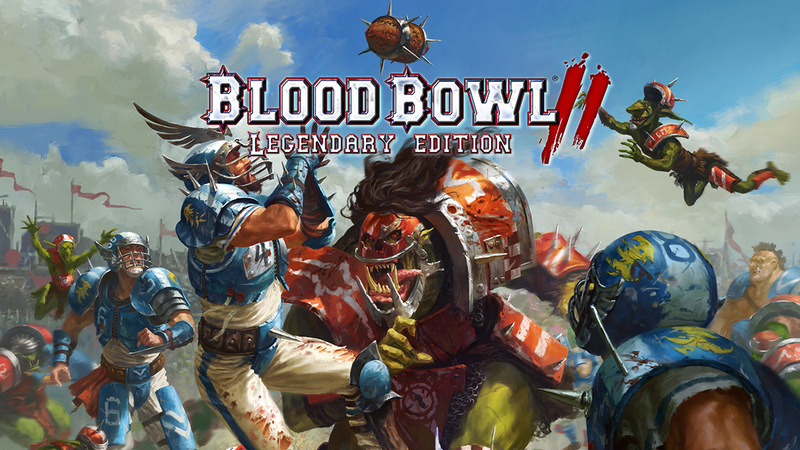 Blood Bowl 2 Legendary Edition will be available as a stand-alone game for newcomers, and as an affordable expansion for all Blood Bowl 2 players this September on PlayStation 4, Xbox One and PC.Pre-ordering the Legendary Edition or the Official Expansion on Steam grants you a 10% discount and beta access. 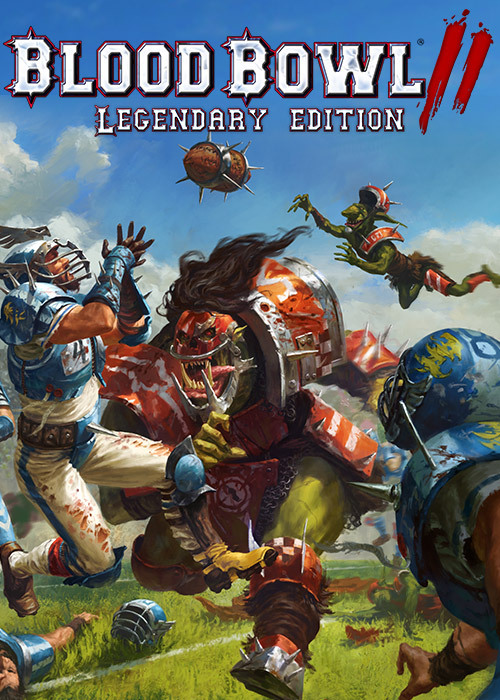 Pre-ordering the Legendary Edition will also instantly unlock the Blood Bowl 2 base game + Team Pack races.